After being cited by the Commission on Audit (COA) for an anomalous transaction, the infamous Tulfo brothers – Ben, Raffy, Mon and Erwin – have decided to reimburse the Department of Tourism (DOT) the Php60M their company was paid for ad placements. In 2017 audit report by COA, a multi-million peso deal between DOT and the Tulfo-owned Bitag Media Unlimited Incorporated (BMUI) was flagged for lacking the necessary documents required for any publicly-funded transactions. 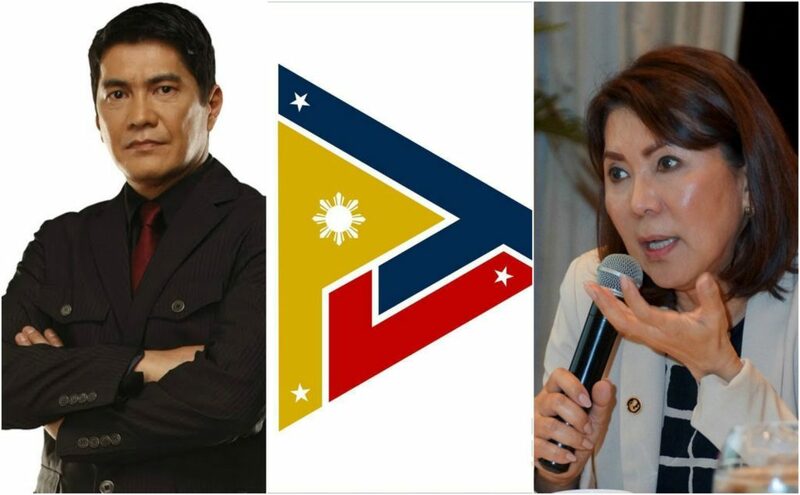 (Left) Erwin Tulfo and his sister Wanda Tulfo-Teo (right) have been exposed by state auditors over an anomalous transaction on the PTV-4 (logo pictured centre) network. What made the arrangement even more suspicious was the fact that the DOT is headed by another Tulfo sibling, Wanda Tulfo-Teo. The said government agency also had transactions with other networks for similar ad placements, yet those media companies were paid much less than the amount awarded to BMUI. Making matters worse, it was later revealed that DOT Sec. Tulfo-Teo was also joined by her husband, Robert Teo, at the DOT. The latter is a board member of the Tourism Infrastructure and Enterprise Zone Authority (TIEZA), which is an agency under the Tourism Department. Calls for Sec. Tulfo-Teo and her husband’s resignations became louder, and similar criticisms were made towards the Tulfo brothers for the obvious conflict of interest and their reluctance to even apologize or to give an explanation for the said transaction. However, that changed with the news that BMUI will reimburse government coffers of the amount paid to them by the DOT. Teo also stated that he will resign from the TIEZA board to dispel any criticism regarding a conflict of interest. All parties maintain that no crime was committed, and all their dealings – including Mr. Teo’s work in DOT – were just. But wouldn’t it follow that they would not need to return any funds or resign from any government positions if they are indeed convinced all their actions were proper? If the transaction between the DOT and BMUI conformed to the law, why would the Tulfos bother returning the Php60M? It is especially ironic given how vehemently Erwin Tulfo defended his siblings and the deal on his Facebook page, instead accusing COA chairman Mike Aguinaldo of having political motivations behind the latter’s audit report. He also attacked online news website Rappler for reporting on COA’s audit report, despite all other mainstream news agencies doing the same. 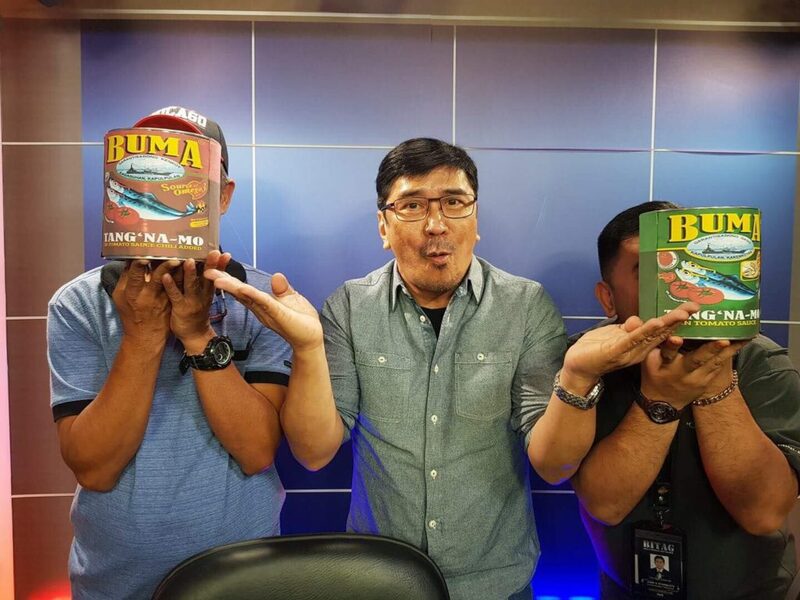 Another sibling, Ben Tulfo, went after his fellow broadcaster Mike Enriquez by performing a live, on-air show ridiculing the latter with ad hominem attacks. 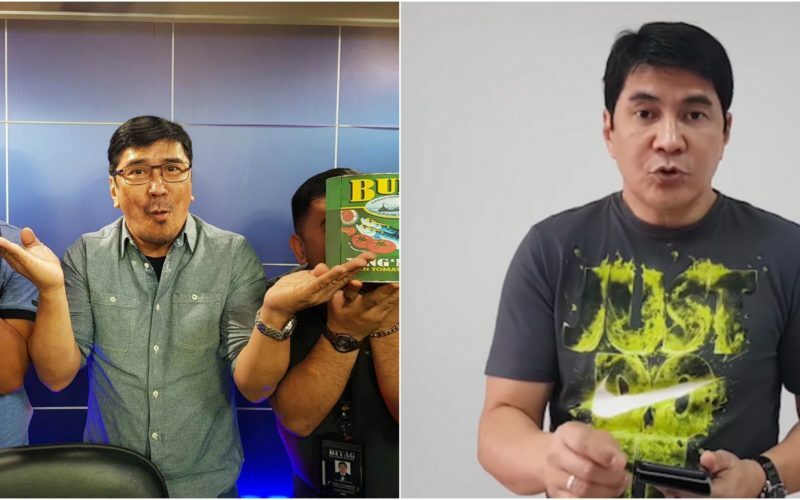 Ben Tulfo’s actions were so abhorrent that he was called out by his own colleague from the PTV-4 network, host Jules Guiang, who called the brothers “bullies” and stated how their conduct “taints the network”. The Tulfo family have said a lot in response to the expose by COA, but none which gives a rational explanation for the said transaction or would at least help in their defense. 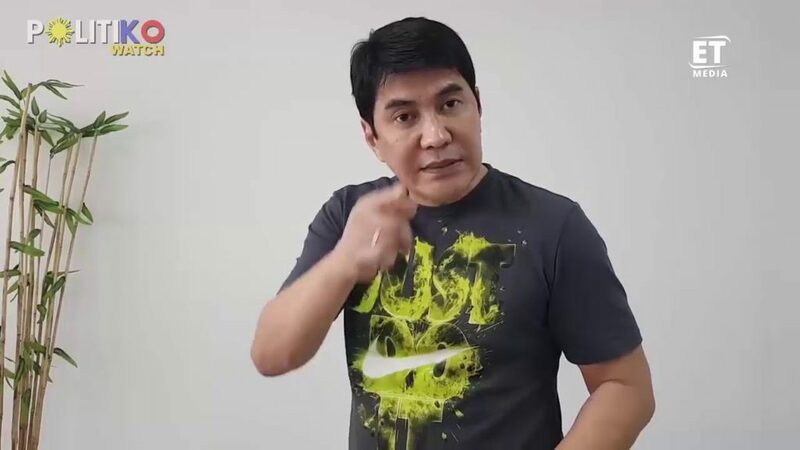 Instead, in vintage Tulfo fashion, they chose to be vindictive and obscene – further exposing their lack of decency and proving that they are bereft of the ethics expected of public broadcasters and journalists. That should give us a clear indication of what the Tulfo brothers really are: instead of the “public defenders” and journalists they proclaim themselves to be, they are really just shock-jocks who ply their trade to serve their own interests or that of their benefactors. Their decision to return the Php60M of taxpayer funds to the government is not a display of remorse, but rather an admission of guilt. Rather being sorry for the callousness of their actions, the Tulfos are merely sorry for being caught.